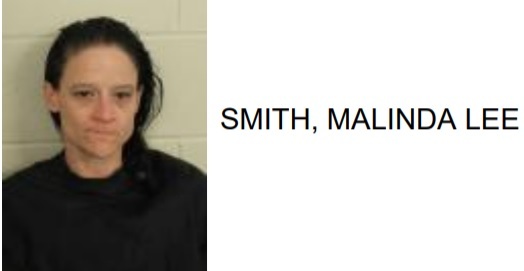 Malinda Lee Smith, 43 of Rome, was arrested at the Dollar General in Central Plaza after she was found with meth while attempting to shoplift. 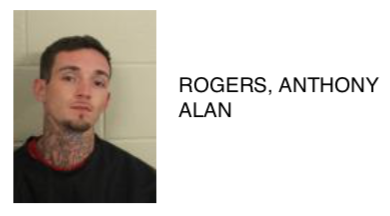 Reports stated that while being searched Smith was allegedly found with numerous stolen items and a pipe containing meth. 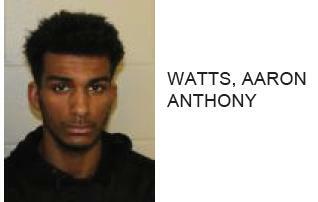 Smith is charged with possession of meth, possession of drug related objects, theft by shoplifting.